HOW TO BOOK A VALET CAR PARKING SERVICES? Home > Business > HOW TO BOOK A VALET CAR PARKING SERVICES? 10 Nov HOW TO BOOK A VALET CAR PARKING SERVICES? 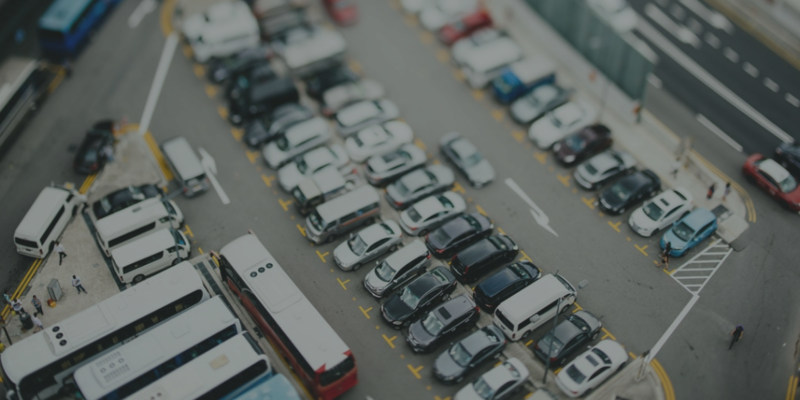 Today, with limited time and space, restaurants, hotels, casinos, hospitals and many more places are enduring endless woes from the customers regarding the need for parking space. The good news is that having a valet car parking service can provide your customer with a seamless dining or casino experience, without compromising on the space. Valet parking services typically begin with greeting the customers at a particular entry point and helping them out of their vehicles. With the friendly porters, the valet parking experience can be enhanced. A calm and serene look, a welcoming smile and the helpful way in which the requirements are taken care of, can increase the worth of the dining experience in the client’s view. So, what every hotel or a mall needs today is a perfect and professional valet car parking services to manage your parking spaces and errant customers. The valet services come as a package deal, bringing down the overhead cost of any business place. To begin with, there are many companies which offer exclusive valet parking services for a nominal charge. With their expertise in this field, they have trained porters and other equipment to make the job easier for them. These valet services can be hired on a package deal and temporary basis also, say for a marriage or on a permanent basis by a casino and hotels. One of the essential aspects to note down is the overhead costs charged by these services and also the capability of the porters to handle the elite crowd. You can pick out the best valet car parking service in Singapore, by looking into their list of clientele and the kind of service they offer. You can always bargain on the final cost charged by them to make an affordable deal out of it.